→203k vs Homestyle ….. Which Renovation Program Is Best For You? Renovation mortgage financing is a great way to buy and fix up a home. Buying a fixer upper allows you to buy a home you may not otherwise consider due to condition. Additionally, you may find a great home that's very undervalued due to the less than ideal condition. 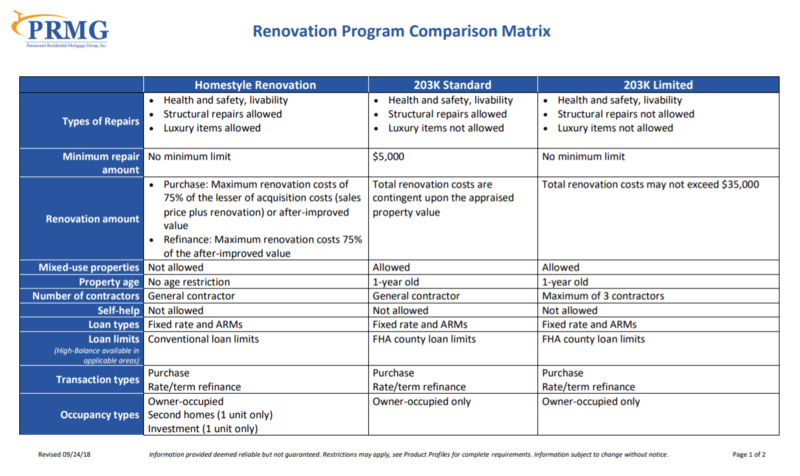 In this post, I will compare two renovation mortgage programs: the 203k loan from FHA and the Homestyle program from Fannie Mae. Both the 203k and Fannie Mae Homestyle allow the home purchase price and the renovation costs to be combined into a single loan. For example, if you find a home that costs $100,000, and needs $50,000 worth of work, you would be borrowing as if you were buying a $150,000 home. On the Homestyle program, your down payment will be based on Fannie Mae guidelines, which are as low as 3% down, or $4500. You will borrow the other $145,500. On 203k, the down payment is 3.5% down per FHA guidelines. The down payment will be $5250 in the example above. 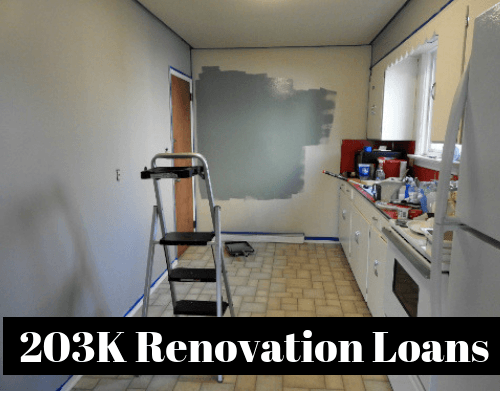 With a renovation loan, you will find a home that needs some work and get a bid from a licensed contractor before you close. After closing, the remodeling funds are put into an escrow account to pay for the repairs. Both programs require a 620 credit score and the debt ratio guidelines are similar for both programs. There are two different kinds of 203k programs: the 203k Limited and the 203k Standard. Both the 203k Limited and Standard programs can be used for health, safety and structural items. However, the Limited program is limited to total repairs of $35,000 and cannot be used for room additions. The 203k mortgage program can be combined with FHA's discounted foreclosure purchase programs. Two great programs to consider are the $100 down HUD homes program and the Good Neighbor Next Door half price home program for teachers and first responders. Luxury items like swimming pools and tennis courts are not allowed with either 203k program. 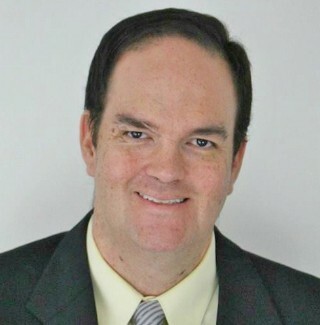 Additionally, the 203k mortgage can only be approved for owner occupied properties. 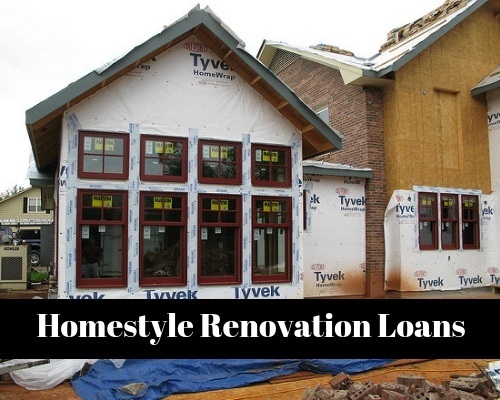 Homestyle is a renovation mortgage loan from Fannie Mae. This program can be combined with other Fannie Mae programs like Home Ready. Like 203k, this program allows you renovate a home and roll the renovation costs into the purchase. Also, just like the 203k, Homestyle lets you make structural changes to the home, and make repairs to improve the safety of the home. Homestyle renovation financing also allows for the purchase of luxury items like in ground swimming pools. This is one aspect that distinguishes it from the 203k program. Homestyle financing can be used for an owner occupied home, a second home or a rental property. However, short term fix and flip investing is not allowed with Homestyle financing. 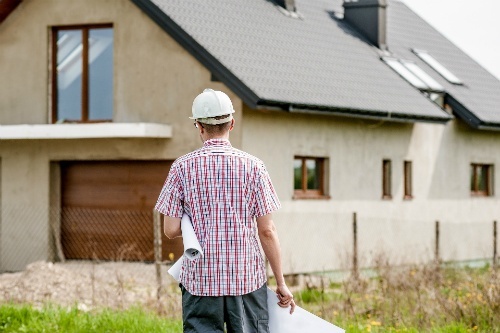 Most borrowers who qualify for renovation financing will qualify for both programs since the credit qualification requirements are very similar. In this case, I will let you know which one is best for you situation. In general, when putting down less than 20%, any FHA loan, including 203k will be cheaper than a Fannie Mae mortgage in the short term due to lower mortgage insurance premiums. However, FHA mortgage insurance cannot be cancelled at 20% like Fannie Mae's insurance. If you are putting 20% or more down, then the advantage goes to Fannie Mae. If you have high student loan debt, Homestyle has a huge advantage since Fannie Mae will accept Income Based Repayment (IBR) for debt ratio purposes. Another advantage of Fannie Mae's Homestyle program is the higher loan limit. For Fannie Mae mortgage loans, you can borrow up to $453,100 for a single family home in Ohio. 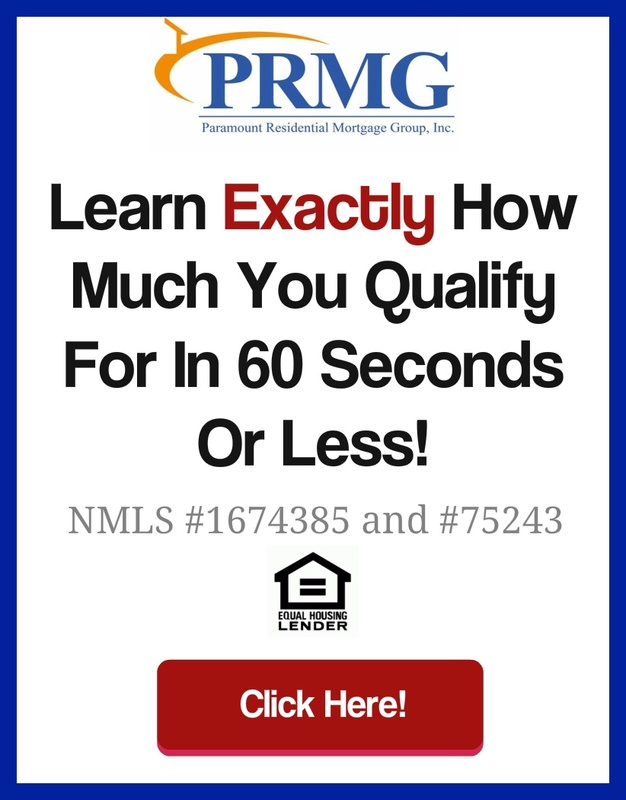 This is the national minimum mortgage loan limit. In certain high cost areas like California, these limits are higher. In contrast, for a 203k loan, or any FHA mortgage loan, you can borrow up to $294,515 for a single family home in Ohio. Borrowers who are over the FHA limit, are not going to live in the home or want luxury items will need to use Homestyle mortgage financing. Both the 203k program and Fannie Mae Homestyle are great for renovating homes and getting old inventory back on the market. If you have any questions about either of these programs, please reach out to me at cscarpero@prmg.net or 937-572-3713.